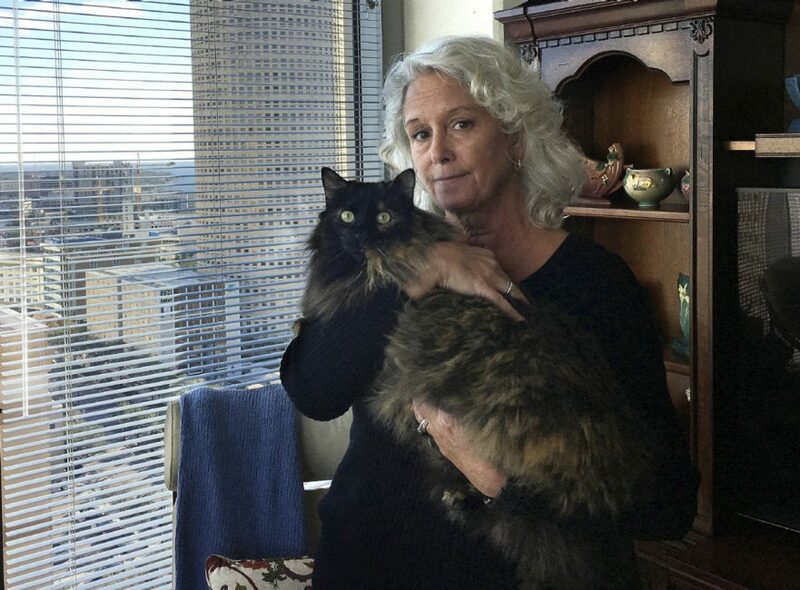 Tampa (WTFF) – A contractor in Florida says he was attacked by a bobcat inside a woman’s condo, but the cat owner said it’s just a 10-pound regular cat named Calli. Marcos Hernandez filed his lawsuit in Tampa on Dec. 19, claiming that the condo owner Christine Lee was illegally keeping a bobcat inside her unit. He claims that this alleged bobcat scratched him on May 16, causing serious injuries as he was doing a fire safety inspection. Hernandez shouldn’t have been alone in the apartment, though he was. Another employee was supposed to be there with him. 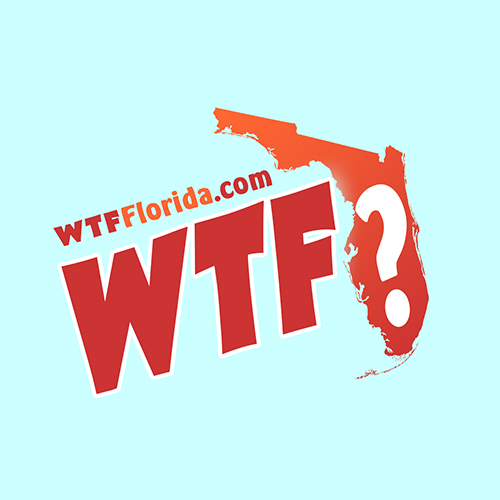 Well, this is Florida, so, yeah. Hernandez claims the cat scratch caused permanent damage. She hast two cats in total. She doesn’t deny that he got scratched, but says, “what he was doing to get scratched, I don’t know.” She came home later that day to fnd Calli “cowering and scared,” and the other cat Max hiding under the bed. Maybe it was this crosseyed cat…?